First a little about my background and credentials. After immigrating from America, I had service with the NZ Symphony Orchestra for 40 years and as Artist Teacher at Victoria University for 26 years 1990—2016. 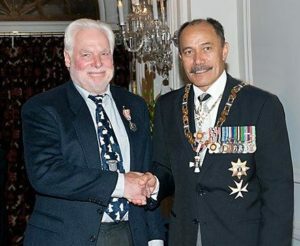 I was awarded a QSM in 2013 for services to education at the high school and university level, including director for NZ National Youth groups, and also for environmental achievements. Does Maori culture have a place in all courses? 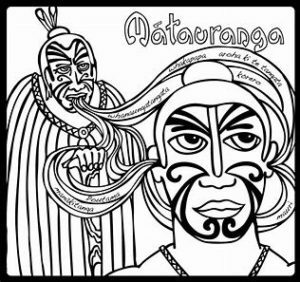 mātauranga Māori = Māori knowledge – the body of knowledge originating from Māori ancestors, including the Māori world view and perspectives, Māori creativity and cultural practices. I was recently asked to advise and assist on a rather difficult situation regarding the introduction of race based values to academic discipline. You can see my response to my valued colleague and former head of department at Victoria University. He said What does matauranga maori have to do with teaching music and percussion studies? Google it Bud and tell me if you think this is relevant?